Some people spend their entire lives trying to understand Asia only to discover that the more they know, the more they realize how much they don’t know. We live in a fascinating and diverse world full of beauty and unspeakable evil. Over the past several months I have had the grand opportunity to witness the screaming reality of both sides of this spectrum. 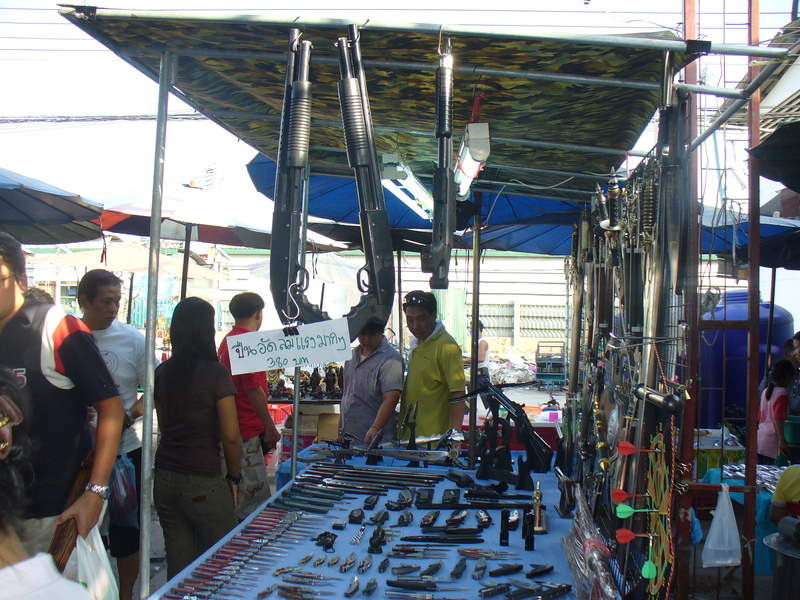 As I stroll down the crowded corridors of Bangkok’s infamous Chatuchak market, the overpowering smell of stale fur leads my eyes in the vicinity of the countless dogs, cats, endangered turtles, coral reef, and squirrels that have been set up for sale conveniently next to the authentic crossbows, Japanese katana blades, and ninja stars. As crazy as it may sound I have now come to accept the reality of the world I have settled into and have completely rationalized the poverty, polygamy, and prostitution that roam the streets of the city I so dearly call home. Walking through Thailand is like going back to New York in the early 1900’s. How often we forget the opium dens and prostitutes that once called 52nd street home. How often we forget the countless wars and revolutions America endured to become the nation it is today. The corrupt police that turned their head to dead flappers and speakeasy’s make vivid parallels to the kind of corruption that Southeast Asia is infamous for. As I listen to the horns of the hawkers outside my house selling their various household items I ponder the value of these brooms and dirt pans, and make an honest prediction that this man makes about $5 USD a day if he is lucky. While this figure might sound astonishing, I can say right now that he is a happy man. His stringy black hair, tattered shirt, and missing right arm give the average description of a poor man in Thailand, but his wide grin somehow distracts the world from his troubles. In the context of this society where rent is relatively low and a hearty lunch can be bought for 15 Baht (about $.50 USD), 200 Baht (about $5USD) becomes a considerably large sum of money. 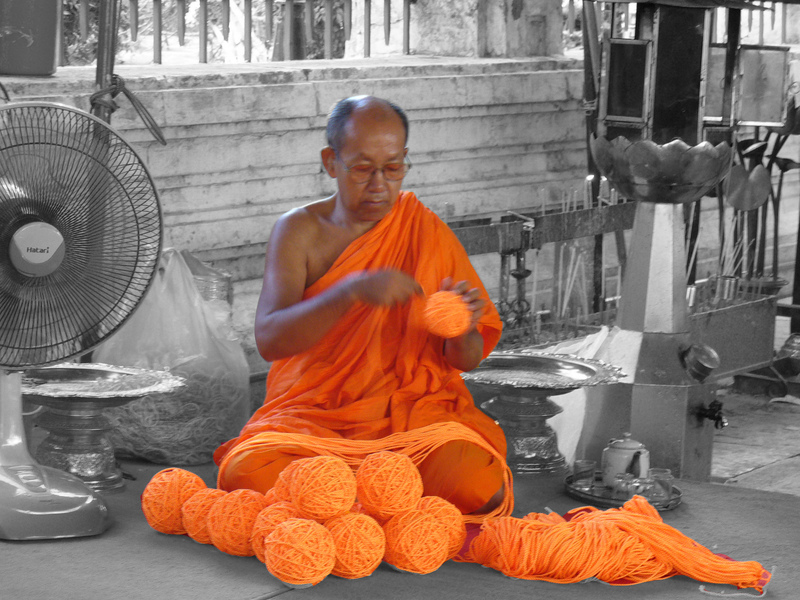 Once I embarked on my 32,000 Baht plane ride back to America, I couldn’t help but smile. The Thai people truly have touched my heart in a way that I cannot accurately describe in words and, as astonishing as it may seem, I truly find Bangkok to be safer than New York will ever be. I can walk past a policeman or military soldier armed to the teeth with a semi-automatic weapon and grenade belt without care, but once I’m in America a cop following me on the road suddenly makes me nervous. Unfortunately on New Year’s Eve in Bangkok six small bombs (M-4’s) were set off across the city and the largest one just happened to be one block from my house. With the future of the monarchy uncertain, and a case of political unrest that only promises to worsen, I fear for the people of Thailand. Do not go abroad if you don’t want to change your perspectives on the world forever. Do not go abroad if you don’t want to gather outside information on your world and nation. Do not go abroad if you don’t want to meet life-long friends from across the globe. Do not go abroad if you don’t want to challenge your ideas of religion and normalcy. Are Chulalongkorn Student Uniforms a Fading Prestige?